Founded in 1971 by professional painting contractor AJ Spiegel, the Mi-T-M Corporation, is located in Peosta, Iowa where pride and workmanship is a tradition. From the day the very first pressure washer was built, we've worked hard to maintain our reputation for manufacturing high quality products. And, what's more — we stand behind them like no one else in the industry.Through an independent brand research study, our customers told us that the Mi-T-M name means performance, quality, value and dependability, not just for our product, but also our people. This is what sets us apart from our competition. No one gives you more pro-grade features in a residential rider. 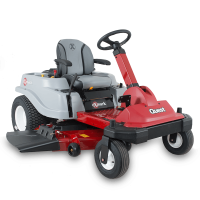 It's a simple concept, really: if you want professional-grade cut quality and performance in a residential mower, then use what the pros use. Step up to Exmark and our premium residential zero-turn riders. 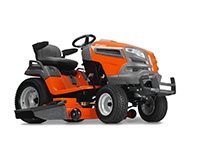 Exmark Quest mowers feature more professional-grade features. More comfort. And, more value. 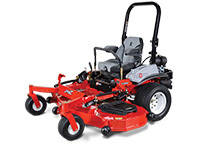 Giving you a perfectly mowed lawn in no time. Every time. Time after time. Husqvarna’s two-stage system snow throwers work well even with hard-packed snow by grinding it down before it is fed into the housing and discharged through the impeller. 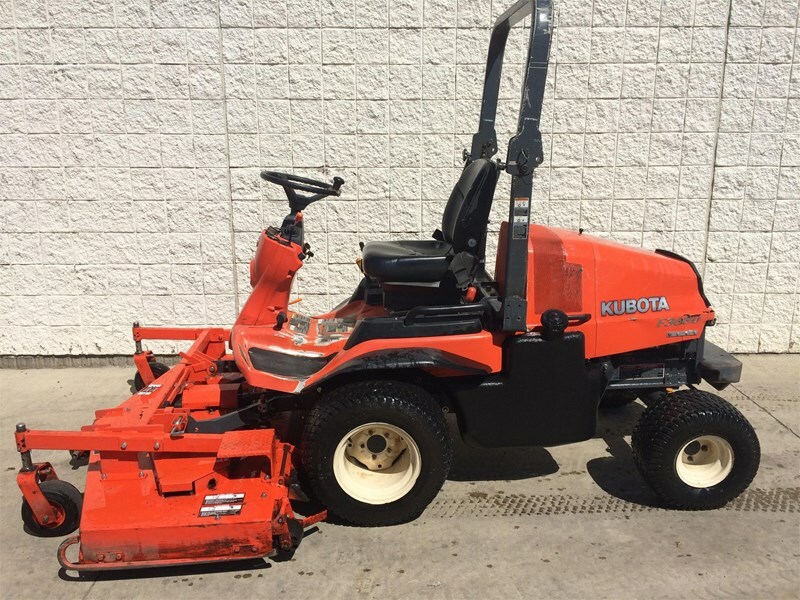 Our snow blowers are built to withstand the demands of harsh winters with heavy-duty, two-stage components featuring a cast iron gear box and impeller, each with a 10-Year Limited Warranty for years of trouble-free snow removal. Get a smart start in cold weather - Low temperatures are often tough on batteries. Thanks to our starter system you don’t have to worry if your snow blower will start. 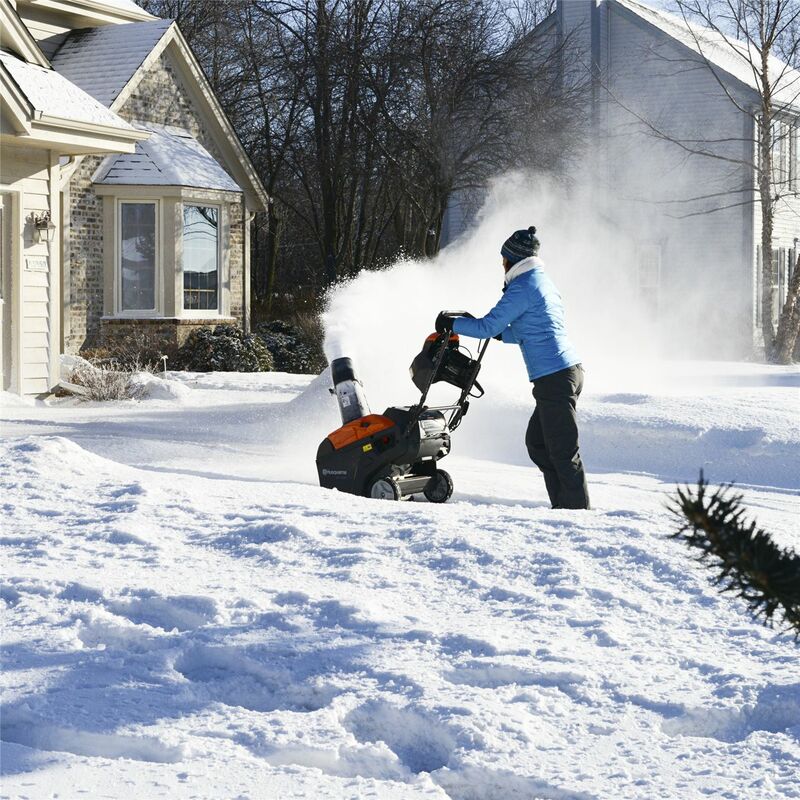 Simply connect your Husqvarna snow blower to a power outlet and start the engine by pressing a button. 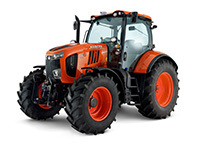 The hydrostatic transmission and power steering will provide smooth performance and heated handles will make your machine more comfortable to operate. If you’re forced to work in dark conditions, bright LED headlights will light the way. 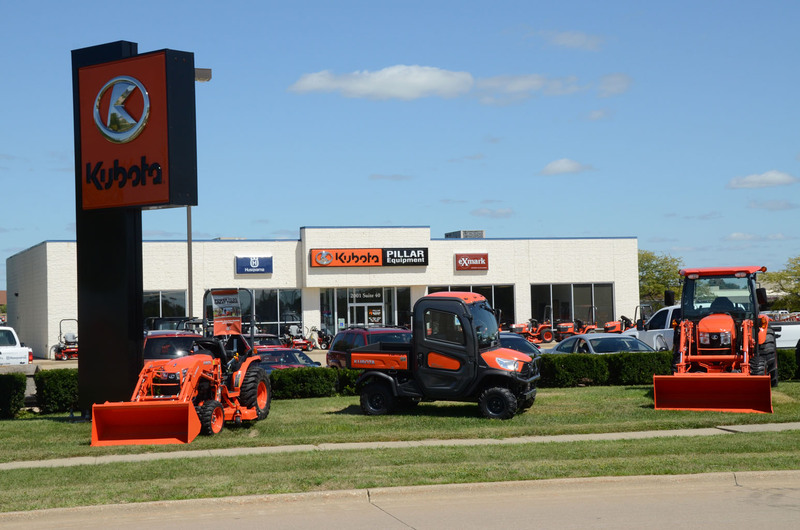 Since our inception in 1986, Land Pride has been a leader in implements for farm, ranch, roadside, landscape, athletic fields, and many other markets... all performance matched to fit a wide variety of tractors and skid steers. While the final harvest yields of the 2015 growing season are yet to be tallied, a new book released by the Iowa Farm Bureau Federation (IFBF) and compiled by the Iowa office of the National Agricultural Statistics Services (NASS), shows that Iowa farmers continued to lead the nation in corn production in 2014, accounting for more than 14 percent of the corn crop. Never Been to Pillar Equipment? Take a virtual tour today and see what you're missing.... looking forward to seeing you at the store!